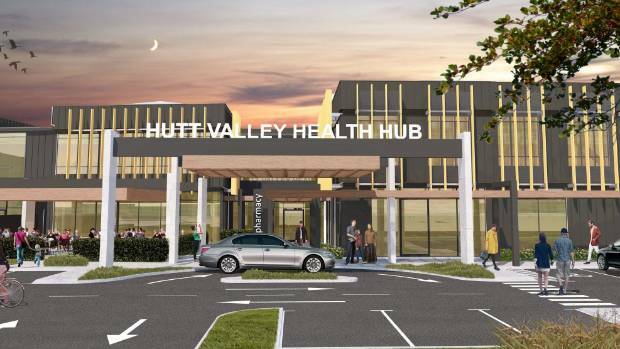 A $35 million Lower Hutt primary health hub designed to withstand a one-in-2500-year earthquake is being touted as a New Zealand first. 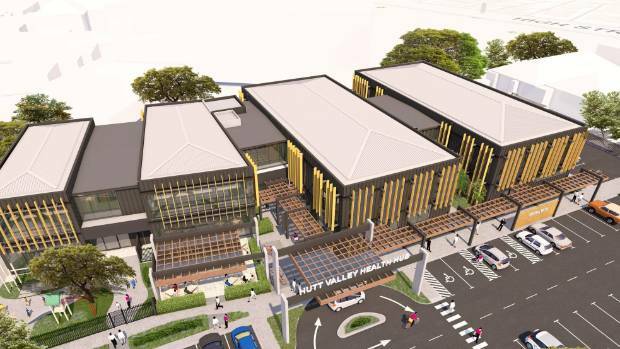 The Hutt Valley Health Hub is being built on the former site of the Naenae Bowling Club, next to Hutt Hospital. This engineered timber building will have a “level 4 earthquake resilience rating” which under the Building Act means it must be fully operational after a big earthquake. Work on the facility – which is being funded by a private developer – began mid August. Once completed, it will be equipped with its own water supply, power and sewage. Techlam NZ are excited to be supplying New Zealand-sourced, sustainable, engineered timber to this project, partnering with the project team to deliver prefabricated members for the main structure late in 2018.